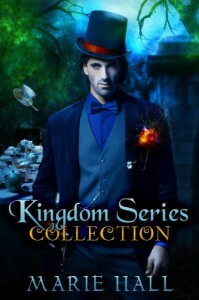 It is not often that a fantasy series captures my imagination but what girl doesn't like some hot fairytale bad boys? So far I can't put the series down and am already way past my own sanity and am on Book number 8. I love the style of writing and how the characters have developed throughout the series. Definitely a series that I would recommend.